VJ Wood Towing, Recovery & Repair is a family owned and operated towing and recovery company located in Hamburg, PA. They provide complete car towing, heavy truck towing, roadside assistance in the Hamburg - Bethel - Allentown area and along I-78 from Bethel to Allentown PA. 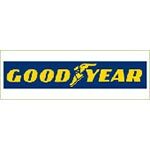 They also provide complete auto repair services at their 10 bay auto repair facility in Hamburg, PA. 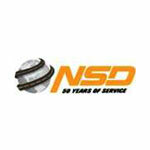 Since 1984 they have proudly provided the highest quality services for their customers. Their team is staffed by highly trained and certified towing and recovery specialists and knowledgeable ASE certified auto repair technicians. 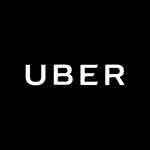 Their commitment to excellence is unmatched and their services they deliver are second to none. VJ Wood Towing, Recovery & Repair Service provides itself in being an honest company delivering expert services at an affordable price. 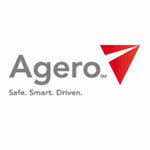 Contact our 24hr dispatch center now at 610-562-9275. VJ Wood Towing, Recovery & Repair is a locally owned and operated family business that is committed to delivering high quality, safe and affordable towing services. 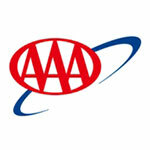 With over 80 years of towing experience on staff you are assured of having a safe and affordable experience. 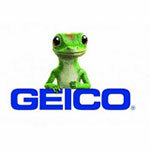 Call 610-562-9275 now to have a truck dispatched to your location immediately. Learn more about their Car Towing Services. VJ Wood Towing, Recovery & Repair provides 24hr heavy duty towing services throughout the area & on I-78. 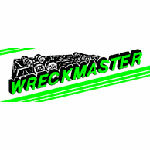 They offer complete heavy duty towing and recovery services. 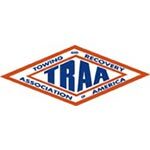 Their team of trained and experienced towing and recovery operators are prepared to serve you 24hours a day, 365 days each year. 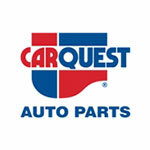 Complete auto repair services in Hamburg, PA. They use advanced diagnostic equipment for more efficient and affordable repairs and have a team of ASE certified mechanics. VJ Wood Towing, Recovery & Repair provides complete auto repair and service solutions for all vehicle makes and models in their in Hamburg, PA auto repair facility. 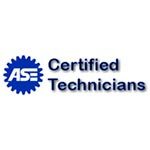 Their ASE Certified and experienced staff and diagnose your vehicles issues and provide a complete report and repair plan. 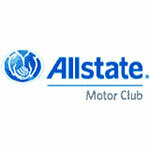 Learn More about their Affordable Auto Repair Services. 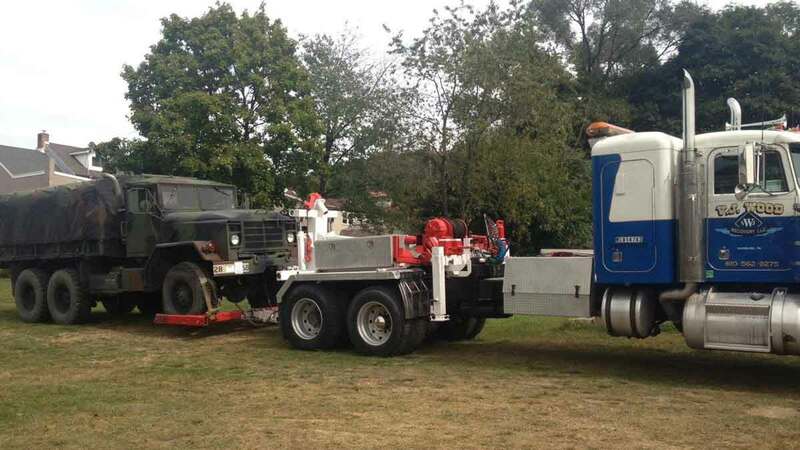 VJ Wood Towing, Recovery & Repair has built strong relationships with of the nation's biggest towing and recovery networks providing their brand of quality towing services. Earning the trust of these and other organizations did not happen overnight but you can choose VJ Wood Towing, Recovery with confidence knowing you're hiring the best Local Towing Service. 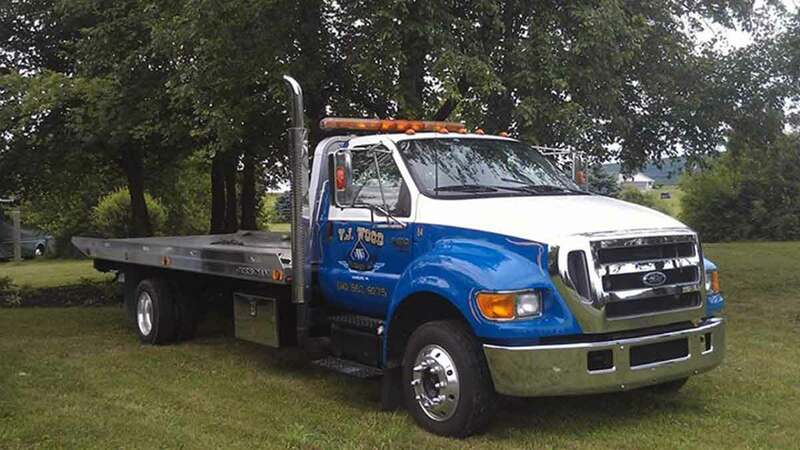 VJ Wood Towing, Recovery's tow truck fleet is operated by uniformed, licensed towing professionals and is annually inspected by the PA State Highway Patrol ensuring you a safest possible experience. Call now to get a tow truck dispatched to your location. VJ Wood Towing, Recovery & Repair offers their services throughout the Hamburg - Bethel - Allentown area and along I-78 including the following communities: Auburn, Bernville, Blandon, Centerport, Cressona, Dauberville, Fleetwood, Hamburg, Kempton, Kutztown, Landingville, Leesport, Lenhartsville, Lyon Station, Mohrsville, New Ringgold, Orwigsburg, Port Clinton, Schuylkill Haven, Shartlesville, Shoemakersville, Stony Run, Strausstown, Summit Station, Temple and Virginville.